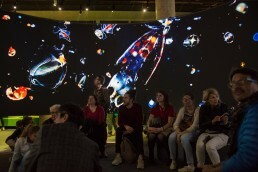 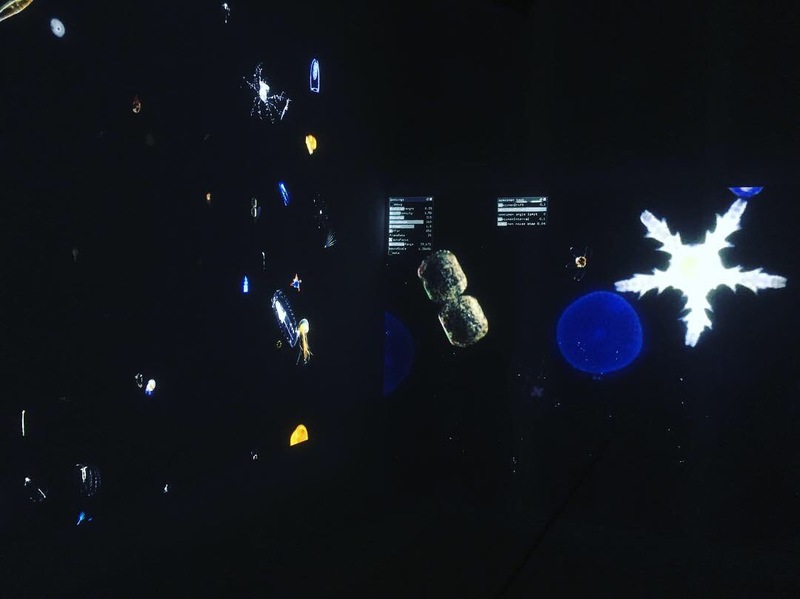 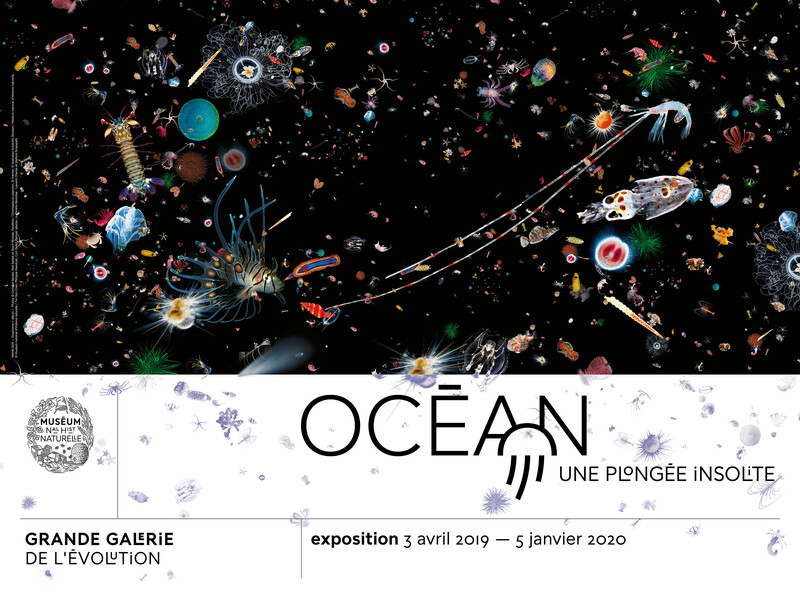 Two long-term exhibitions devoted to the Ocean and featuring our plankton installations open this month of April 2019 in Paris. 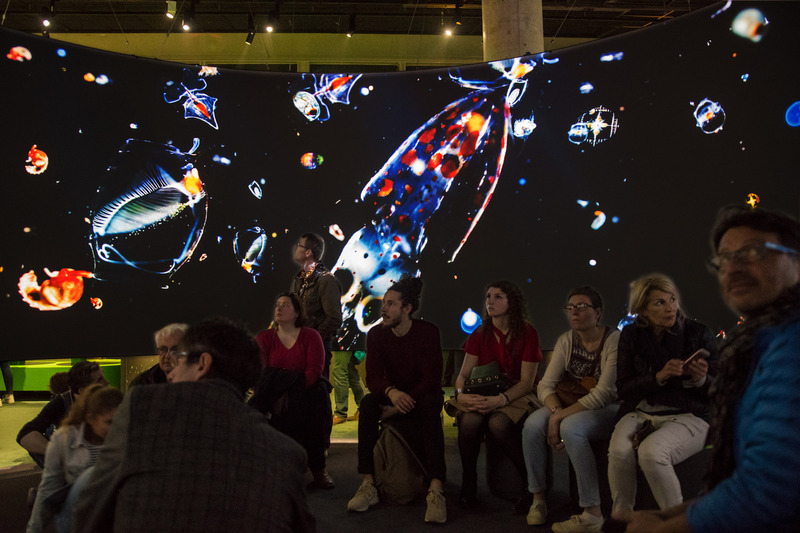 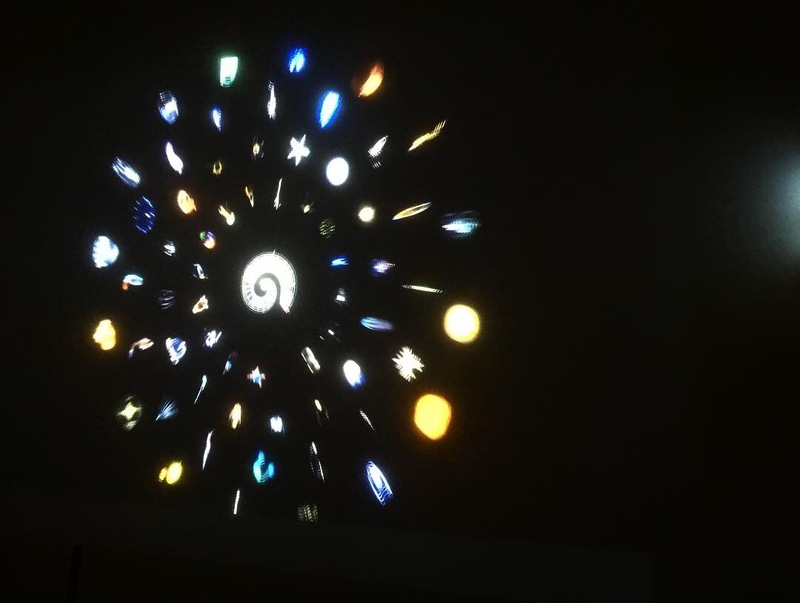 At the National Museum of Natural History (MNHN) in the Gallery of Evolution (Jardin des Plantes) the exhibition OCÉANS – Une plongée insolite displays the diversity and beauty of plankton thanks to our « The Plankton Ballet »a 360 degrees immersive installation. 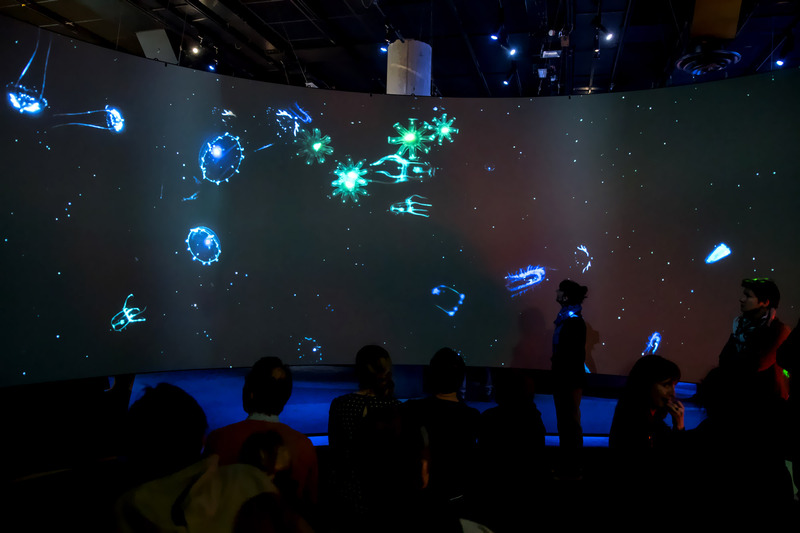 Designed and produced by Parafilms (Montreal) and the MNHN Museum team using film sequences from our Plankton Chronicles project, the 7m diameter Cyclorama provides visitors with the sensation of living for a few minutes in a drop of water on the same scale as plankton. 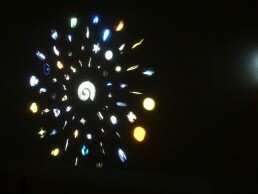 Thanks to François Guinaudeau for his multimedia contributions and to Céline DO for the soundtrack. 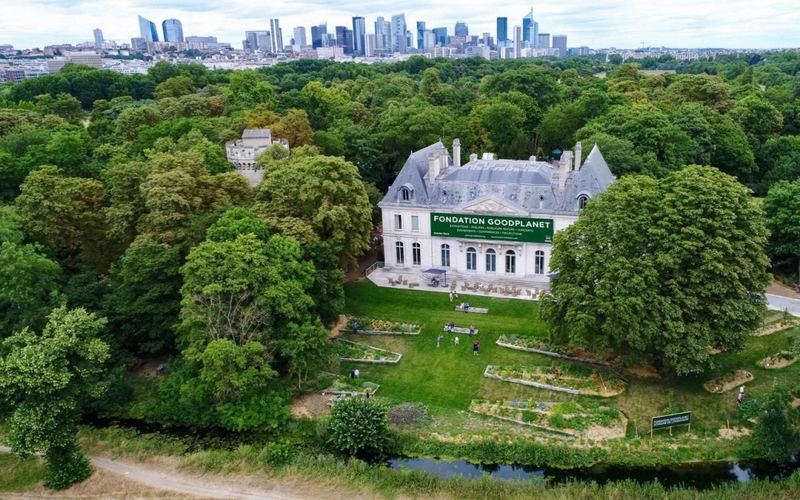 From 13th April on, the Good Planet Foundation at the Domaine de Longchamp, Christian Sardet & The Macronauts, Brian Skerry, Denis Lagrange, Tara Foundation, Jacques Perrin and Jacques Cluzaud join Yann Arthus-Bertrand to offer the public their views on our Oceans. 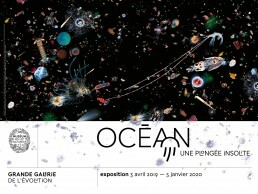 Their photos and films complement each other, and testify to the beauty and extreme fragility of the Oceans. 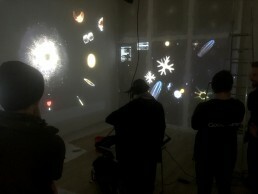 Thanks to Iregui and Paul Ferragut and Convivial studios for their participation.